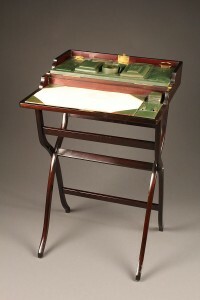 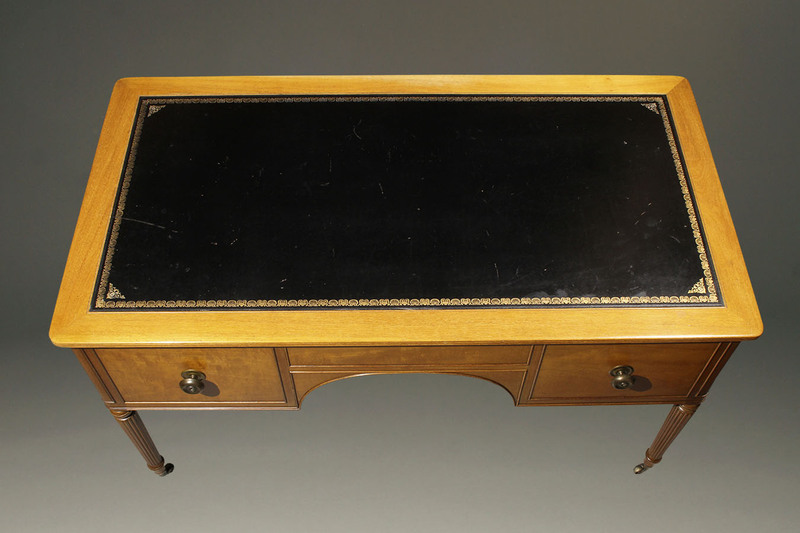 Antique Kittenger writting desk with leather top.Antique Kittenger writting desk with leather top. 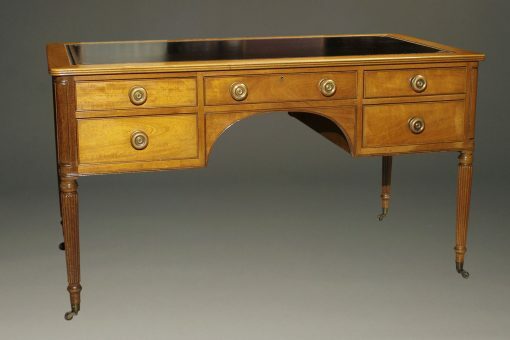 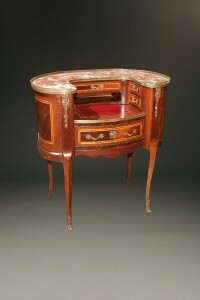 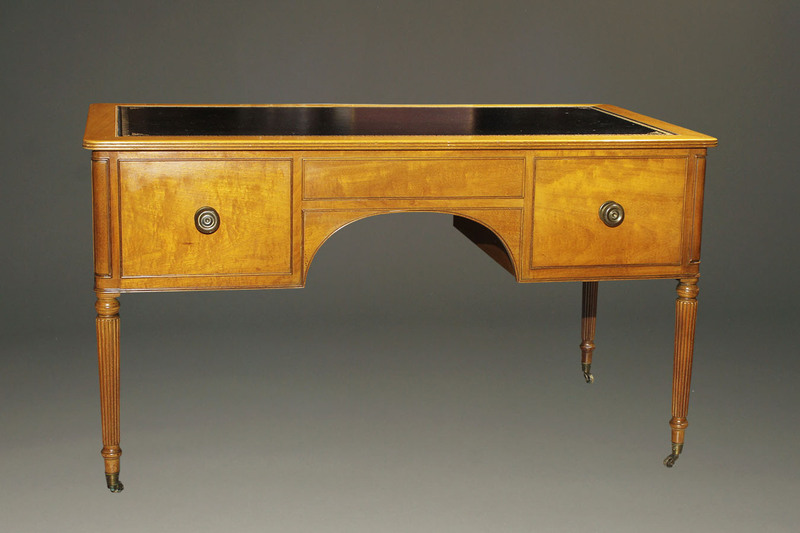 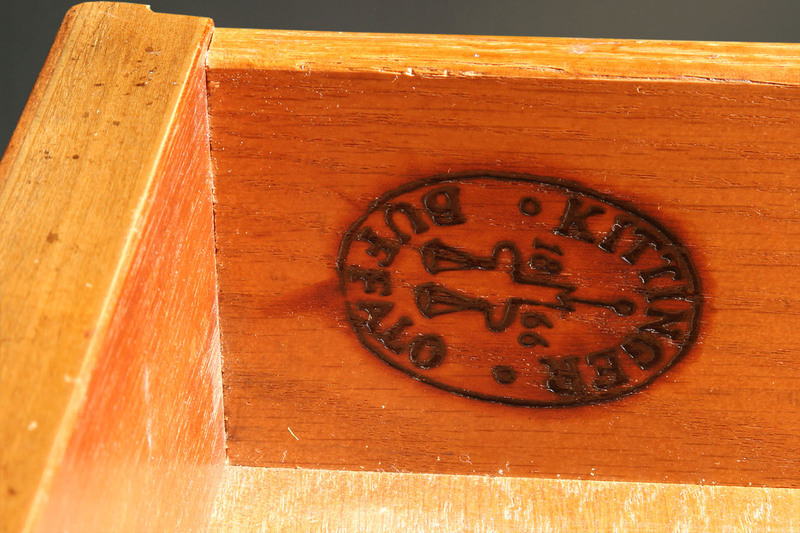 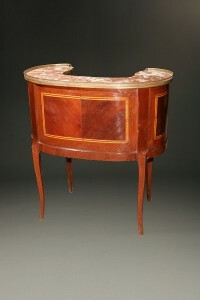 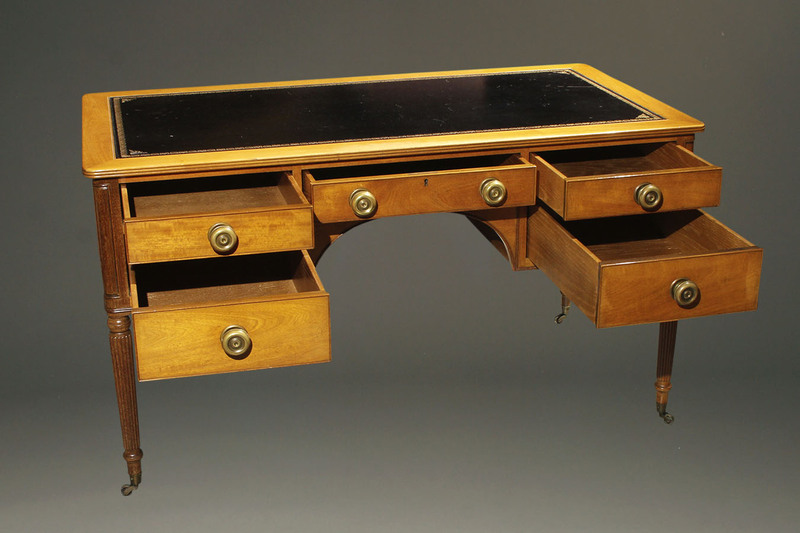 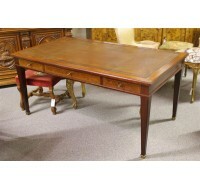 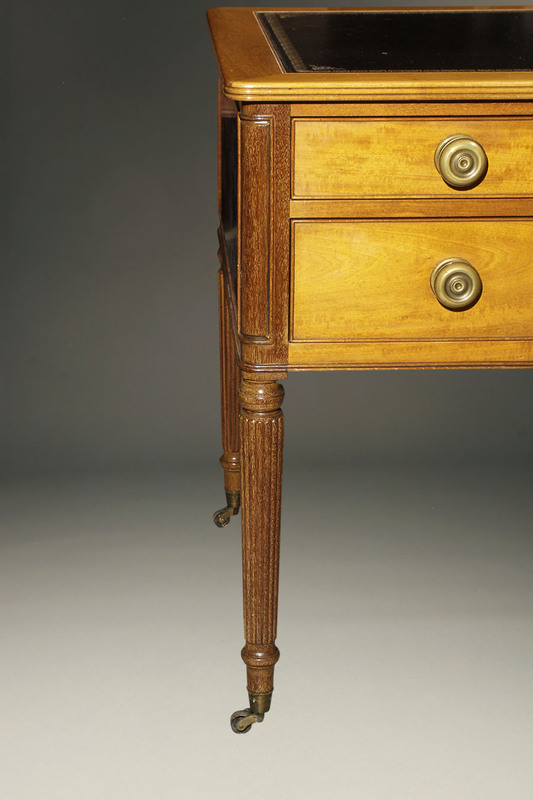 Lovely Kittenger desk from the 1920’s-30’s in solid mahogany with a leather top. 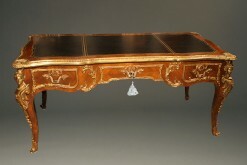 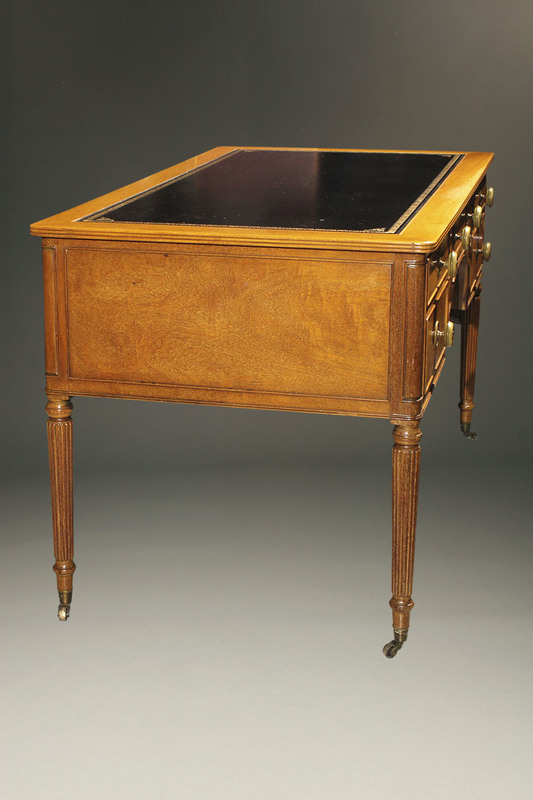 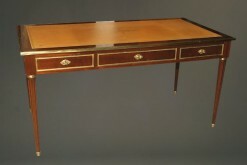 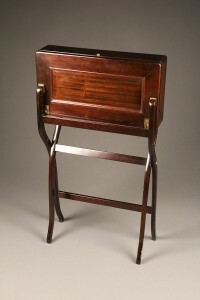 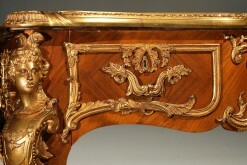 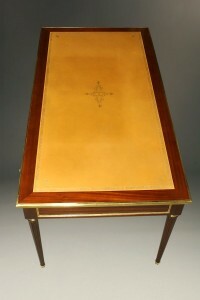 Very nice Kittenger writing desk made in solid mahogany with leather top, brass pulls and brass casters.